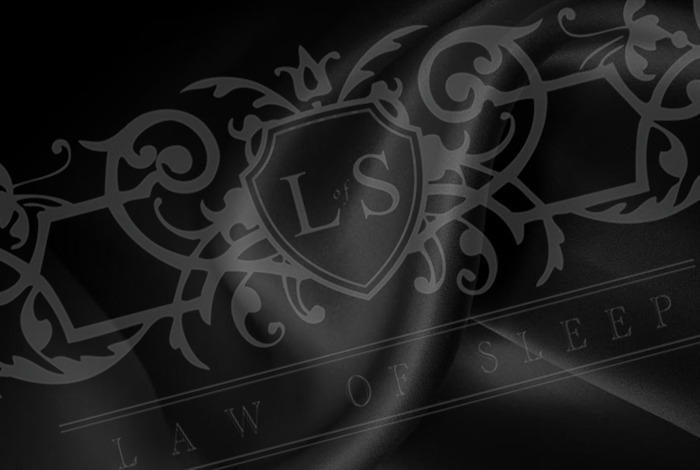 Law of Sleep is a high end sleepwear brand. Using the finest or silks & targeted at the super wealthy, this brand would not be out of place in the likes of Liberties of London or Harrods. We were tasked with creating a logo that summed up the quality & prestige synonymous with such a chic brand. With the use of serif fonts & filigree motif we believe with gave the brand the english heritage it deserved.